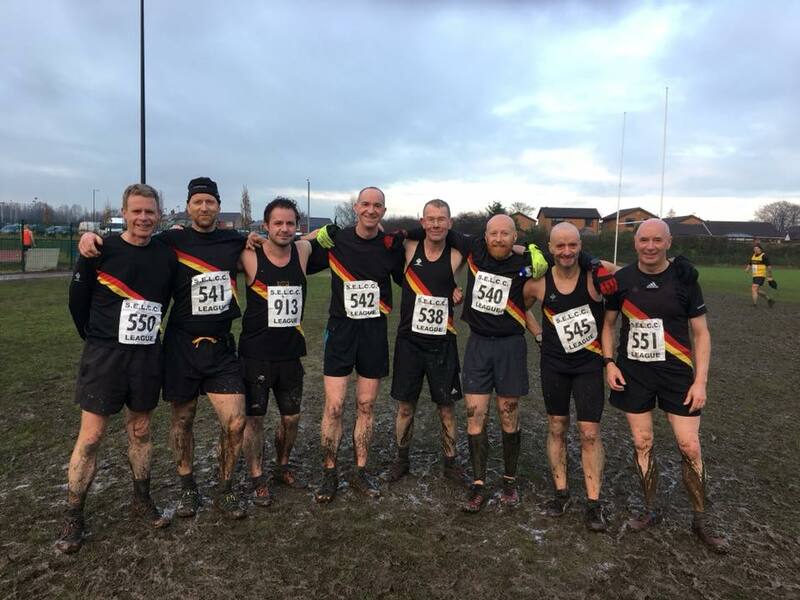 XC & Fell Championships | Rochdale Harriers & A.C.
Rochdale Harriers & AC are founding members of the South East Lancs Cross Country League (SELCC), which began in 1913. Details of the races can be found in the Fixtures listings and on the SELCC website. In 2018, it cost £5 to enter all four races in the series. Cross Country Secretary Colin Robinson will take entries in Autumn each year. Rochdale Harriers & AC are founding members of the Red Rose Cross Country League, which began in 1970. Details of the races can be found in the Fixtures listings and on the Red Rose website. Each year members of Rochdale Harriers & AC compete at these major championships, often making a weekend of competing at the National Championship. The 2018 Championship takes place at Parliament Hill, London on 24th February, where 11 Harriers will be in attendance. The 2018 Women’s Greater Manchester Cross Country Champion is Rochdale Harrier Carly Needham. Run the Moors Grand Prix is a local club championship where a series of fell races are selected each year, usually combination of local events and at least one lakeland classic. Competitor need to complete at least 5 from 11 races to qualify. The 2017 Women’s Run the Moors Champions is Rochdale Harrier Jill Butterworth. The Run the Moors Grand Prix also doubles as the Rochdale Harriers & AC Fell Championship. More details can be found on the Run the Moors Grand Prix website. 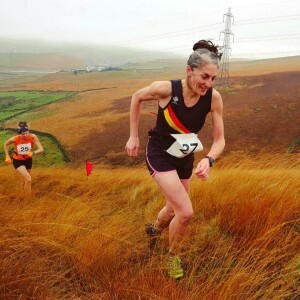 The Calderdale Way Fell Relay is a six stage relay following the fifty-one miles of the Calderdale Way in May each year. Each leg is run in pairs, meaning that a team of twelve runners is required. More information can be found on the Halifax Harriers website. 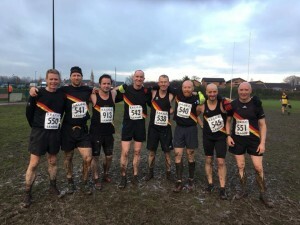 This four person relay is organised by our neighbours at Rossendale Harriers, taking place in the middle of winter on a six mile circuit, it is a popular relay, which regularly delivers some brutal weather, the 2015 race took place in the middle of Storm Clodagh.